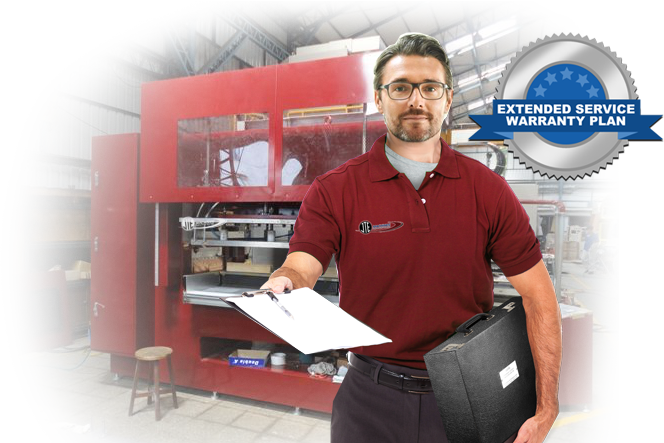 Our Extended Warranty Plan offers our current and new customers peace of mind when it comes to their equipment. 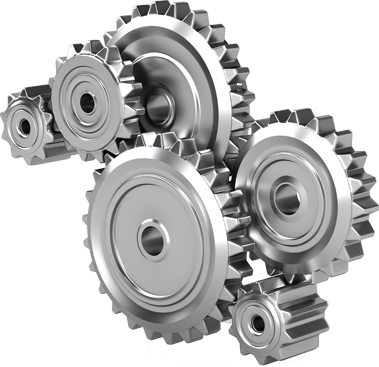 This Warranty not only provides specific parts for the equipment, it also provides 24/7 unlimited support. 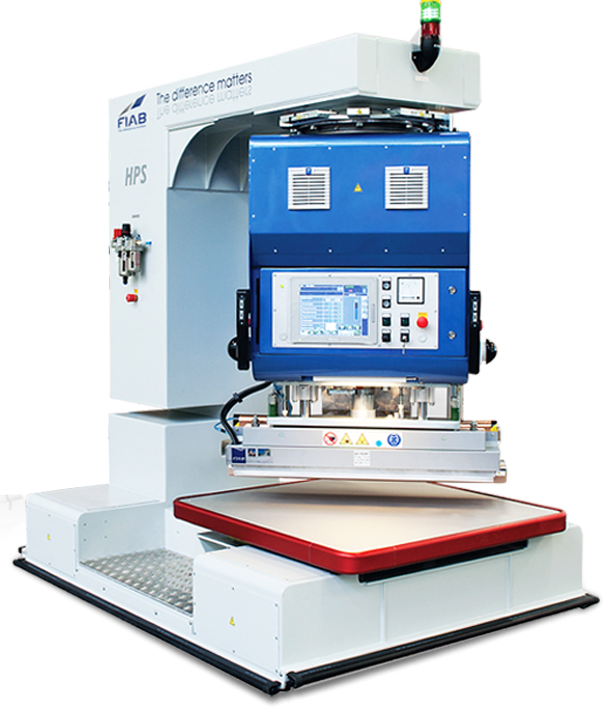 Founded by one of North America’s expert RF engineers, we provide the world’s most efficient, safe, and easy-to-use RF and ultrasonic welding and automatic cutting machines for Industrial Fabrics. In-house design and manufacturing of custom modular RF Tools for conveyor belts, medical, and industrial fabric applications. 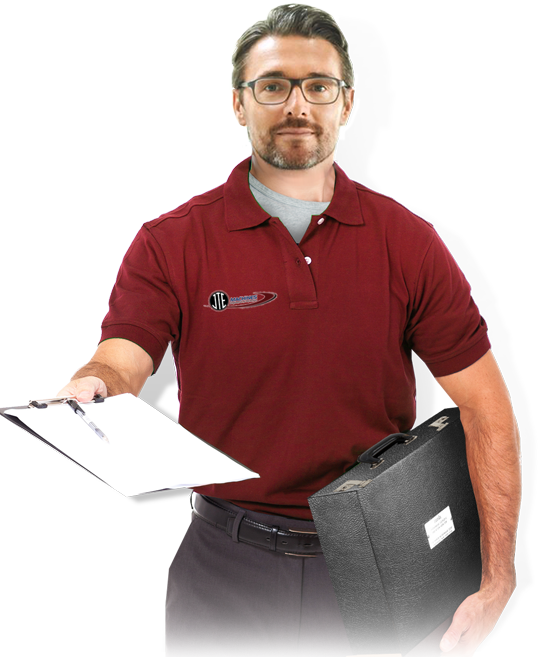 Exclusive North American FIAB Service organization, with a full stock of FIAB and JTE parts.